I am so glad I decided to give this tasty sandwich a chance! I was a bit skeptical at first but it was delicious. My husband agreed! 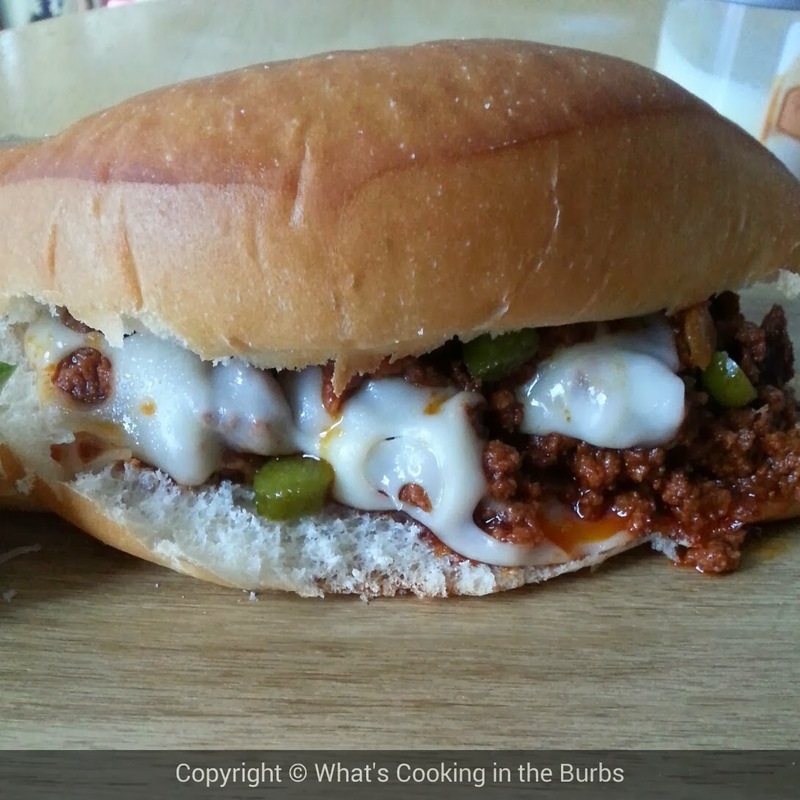 We both love chorizo and I never thought to incorporate it into a sloppy joe. The original recipe is from Rachael Ray and I did tweak a few of the ingredients but it was still so good! These look delicious! I'm pinning so I can make them later. Thanks for sharing the recipe. What an awesome idea! I love Cuban sandwiches, these look soooo good! Me thinks my family would love this recipe! Thanks for linking to the Weekend re-Treat Link Party! xo, S.
Great recipe, for Sloppy Cubanos. Thank you so much for helping us celebrate Three Years at Full Plate Thursday. Have a great week and come back soon! Fabulous recipe. Loving the chorizo in these sloppy cubanos! Thanks for sharing at Simple Supper Tuesday. PSS I already have the ingredients and on my way to the store! cookings set. I hope you like them.